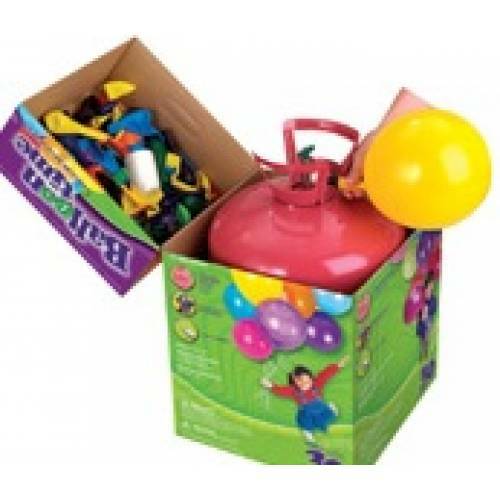 Includes: 1x spool of curling ribbon and 1 x helium gas cylinder tank (disposable) plus 30 x 9" balloons. There are no rental / hire costs, you own the cylinder which can be disposed after use. Very easy to operate and does not have to be used in one go (you can inflate a handful of helium balloons and save the rest for later). 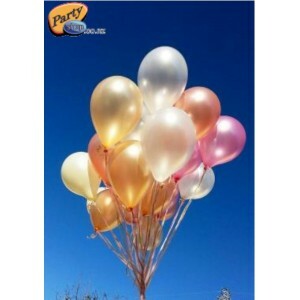 Please note: balloons are assorted colours and cannot be swapped for other balloons.